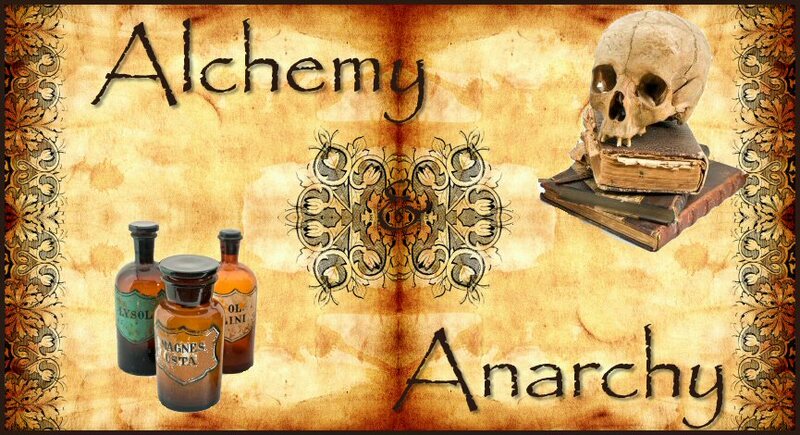 in herbal healing rituals and spells. be best when picked during a particular phase of the Moon. As a modern herbalist I have found the Moon to be a powerful healing ally. harmony with the phases of the Moon to be a very powerful healing strategy. water our bodies attempt to retain. to lose weight during the waxing Moon. they're sick until the Full Moon hits. hand and listening. This is not the time for isolation or introspection . several inches when the Full Moon passes overhead! drastic fasting. There is usually no need to starve the body to heal it. unhealthy bonds and strengthen boundaries. for taking stock. It is a phase of hibernation, retreat, and contemplation. are skullcap, hops, catnip, oatstraw, and valerian. provider when experiencing any illness or discomfort. provider in determining the best course of treatment at any given time. flow around and through us. your healing efforts with Moon wisdom and Moon magic.